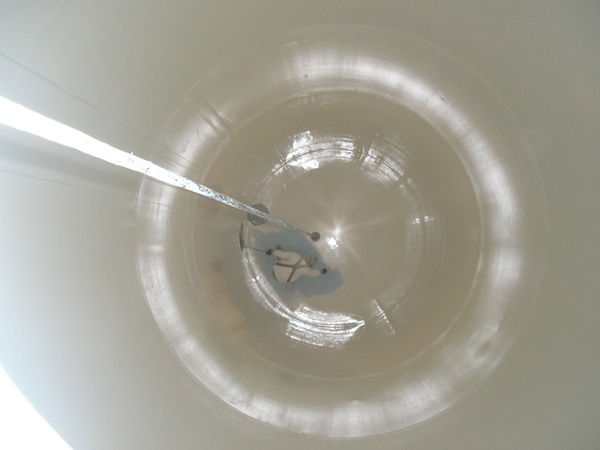 Pulp and paper, food and beverage, wastewater, chemical, general industry, we've worked in them all. 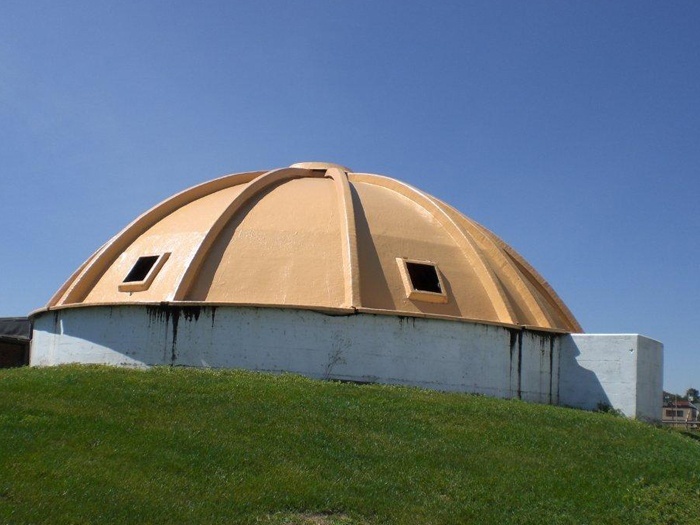 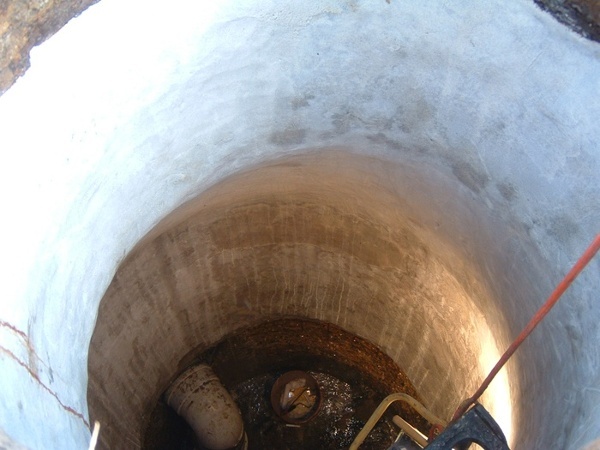 Check out our portfolio and case studies to see what kind of work we've done in your industry, and what we can do for you to restore concrete, tank, and equipment to like-new condition. 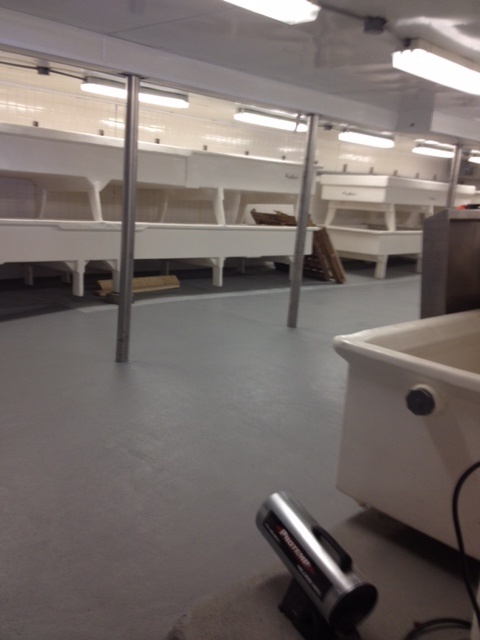 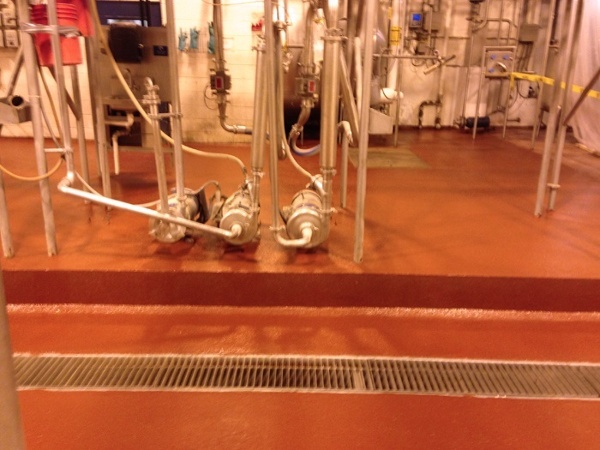 It's critical that surfaces in food and beverage facilities are easily cleaned, rust free, and won't harbor bacteria. 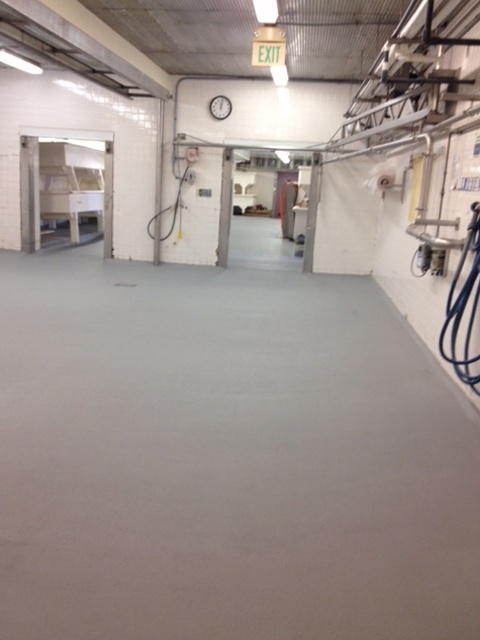 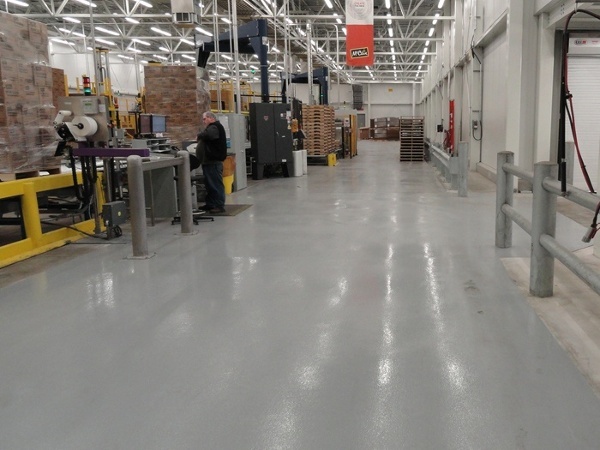 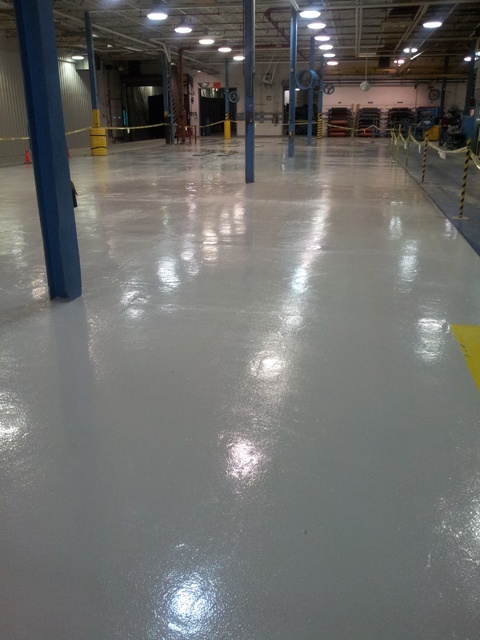 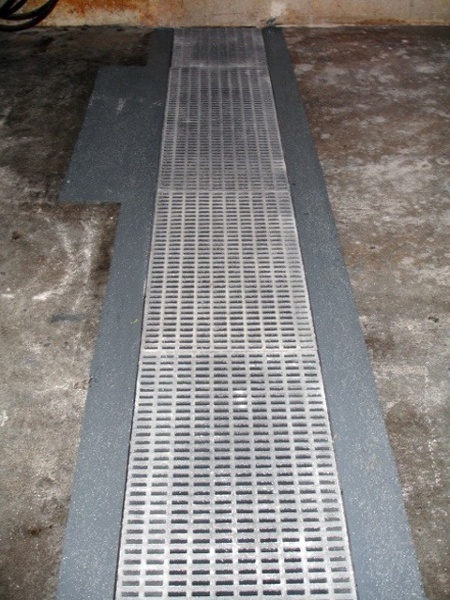 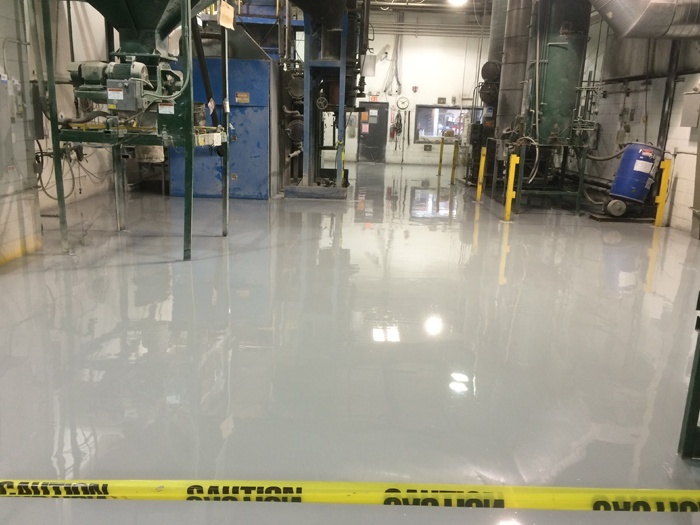 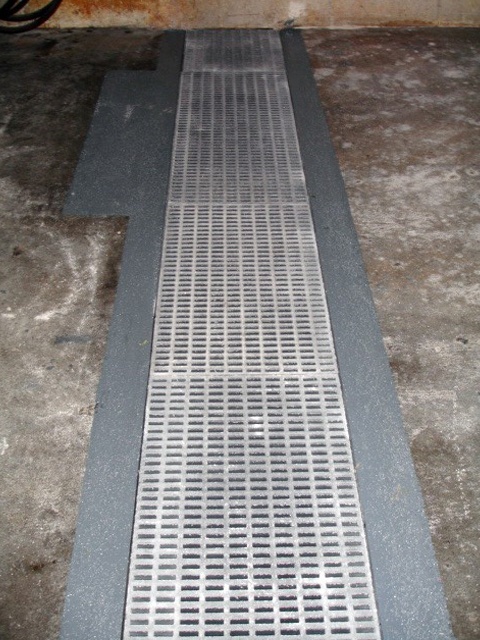 Chemical production can be corrosive and hard on equipment and concrete floors. We provide services to keep corrosive chemicals from eating your assets. 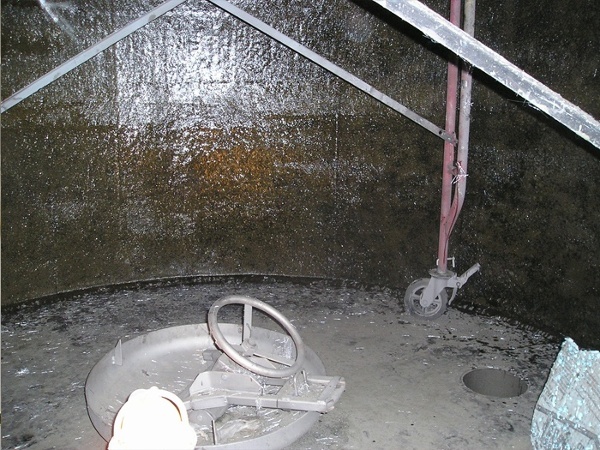 Age, environment, and chemicals can cause deterioration and corrosion in your plant. 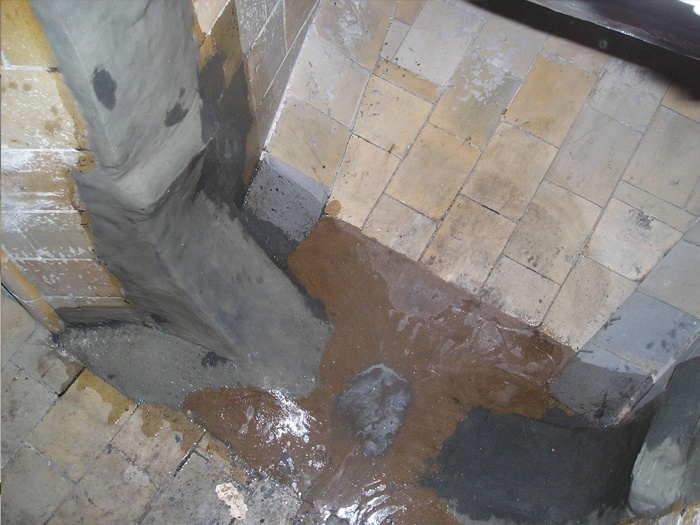 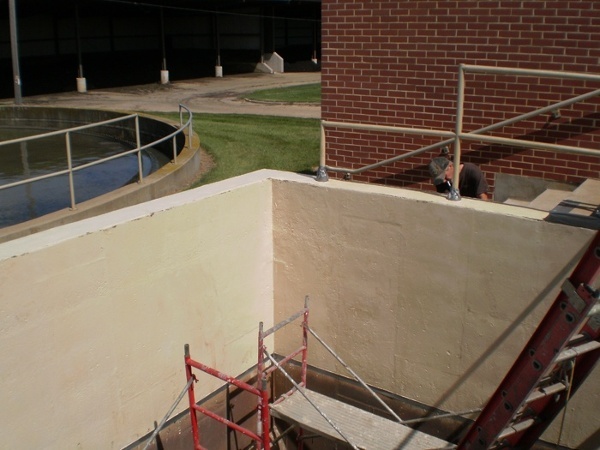 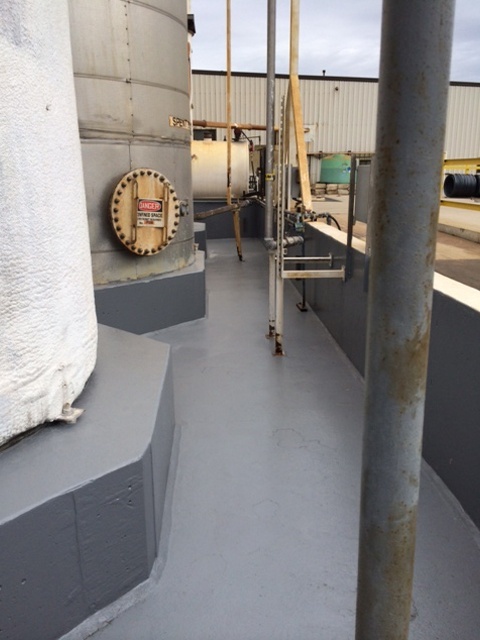 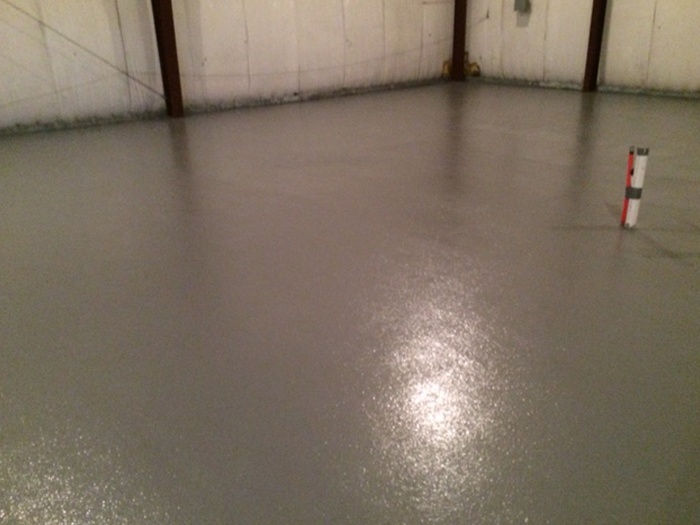 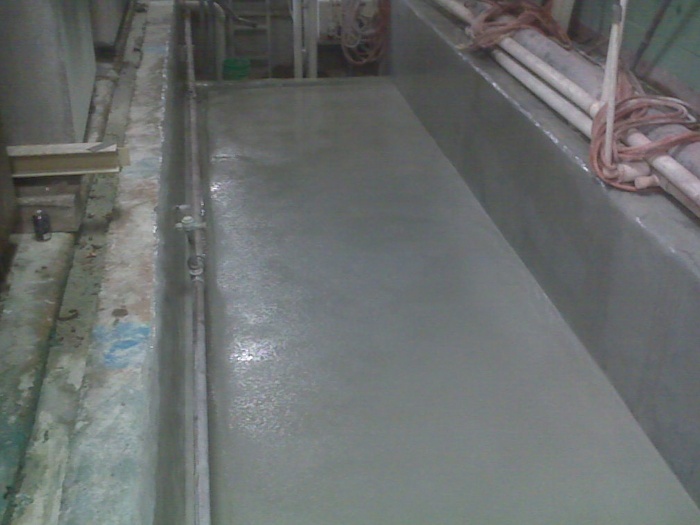 We provide services to restore concrete, tanks, and equipment to like new condition. 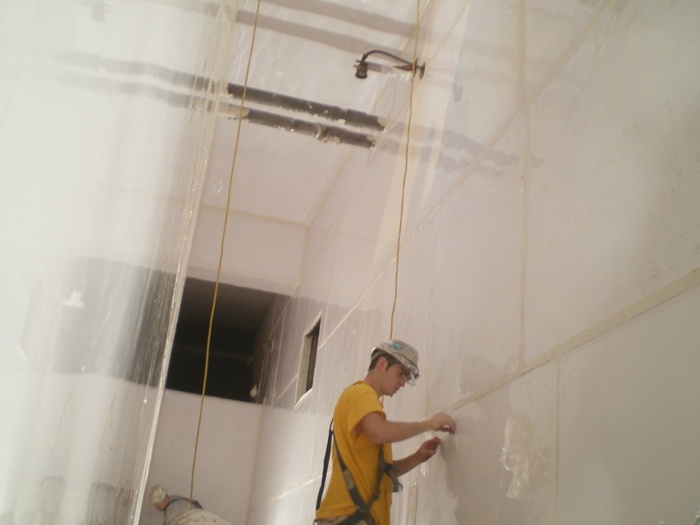 We've worked within the pulp, paper and tissue industries since we opened for business in 1939. 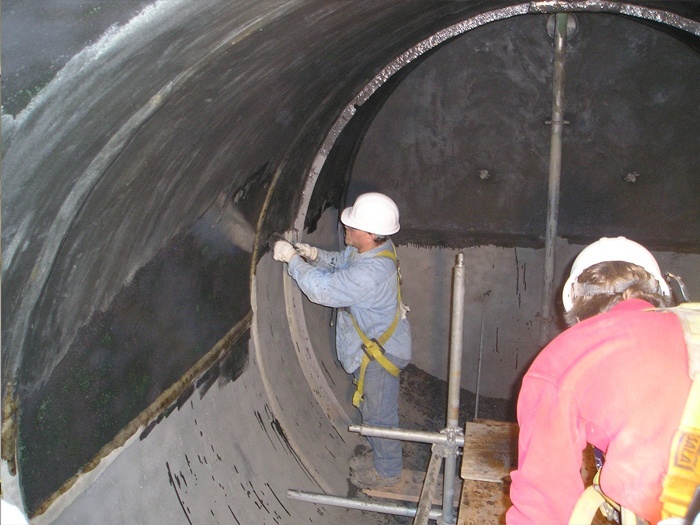 We know that age, environment, and chemicals cause serious deterioration and corrosion problems. Let us help you save the cost of replacement over restoration. 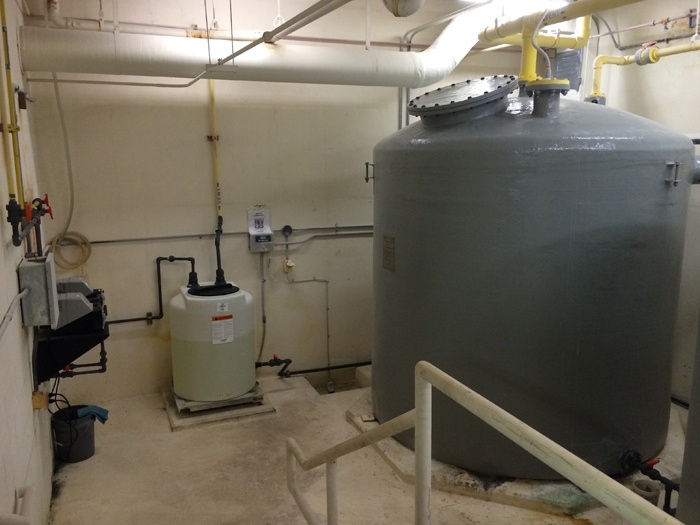 Age, environment and chemicals cause serious deterioration and corrosion problems at wastewater treatment plants. 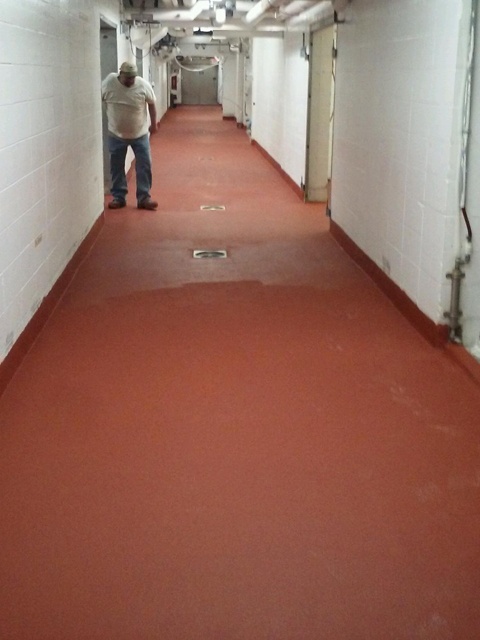 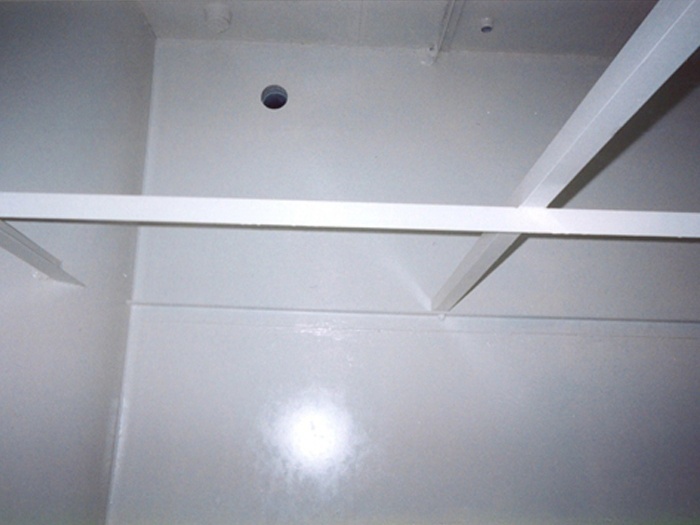 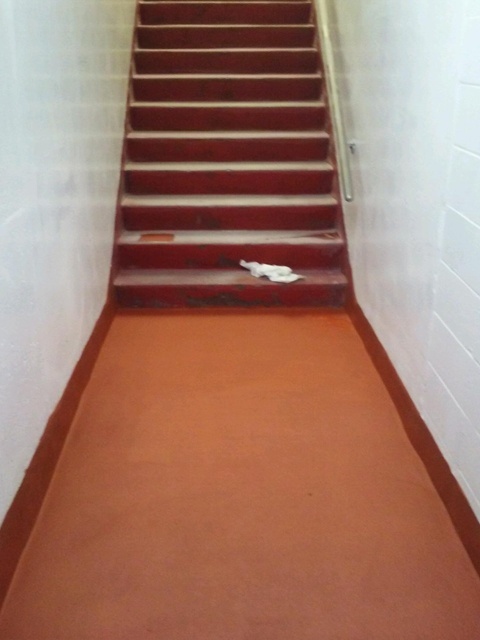 We have an extensive portfolio of turnkey restorations provided to municipalities throughout the state of Wisconsin.